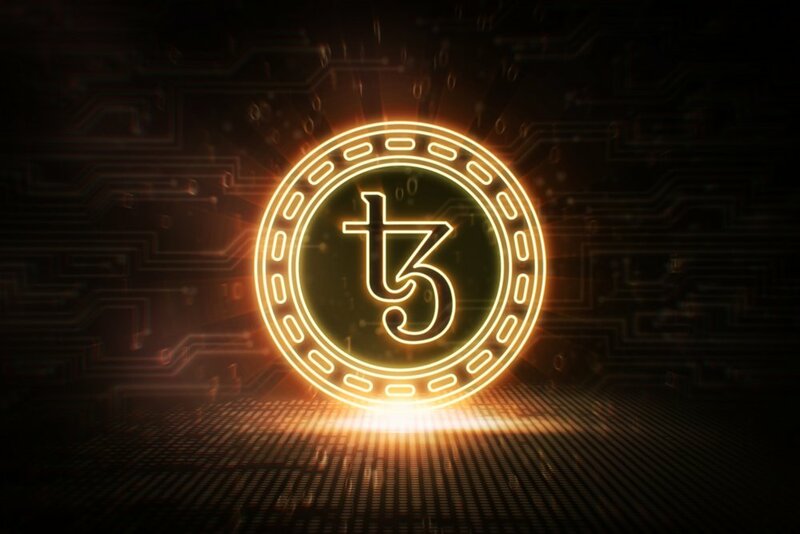 After almost a year of legal and management issues that saw Tezos unable to trade in its native cryptocurrency XTZ, the company is finally benefiting from more listings on major exchanges. It has recently only been available on HitBTC and Gate.io. One of the largest cryptocurrency exchanges in the world, Bitfinex, announced yesterday it will be listing XTZ for purchase and trade with Bitcoin (BTC) and US dollars (USD). The coin suffered a minor dip of 9% following the listing as some users rushed to sell assets through the newly available channel. Tezos once held the record for highest-grossing ICO ever, raising $232 million in July last year. An internal dispute soon after resulted in several class-action lawsuits that caused the project to grind to a halt. Now it appears, the company is back on track and working to put its past behind it. Yesterday, Tezos announced the launch of its mainnet following a successful beta-testing phase. The announcement did include, however, that developments are ongoing and users should take extra care considering there has been a number of wallet hacks recently. The Tezos blockchain project was developed by physicist and computer scientist Arthur Breitman in 2014 as a means to improve upon what he saw has issues in the Bitcoin network. At the time he saw it has having the potential to be the ‘last cryptocurrency’. “While the irony of preventing the fragmentation of cryptocurrencies by releasing a new one does not escape us, Tezos truly aims to be the last cryptocurrency,” he announced in one of two whitepapers published at the time.